So when I first saw Sunset Overdrive I was like... meh. I'm not a console gamer, I'm a PC guy, so I don't tend to care when something comes out on console. But after reading about it and watching the trailer, I think this is going to be balls to the walls fun! In short the term 'duck and cover' will be completely irrellevant in this game. ...Which probably means that as I am always a sniper in FPS games, that I"m screwed. 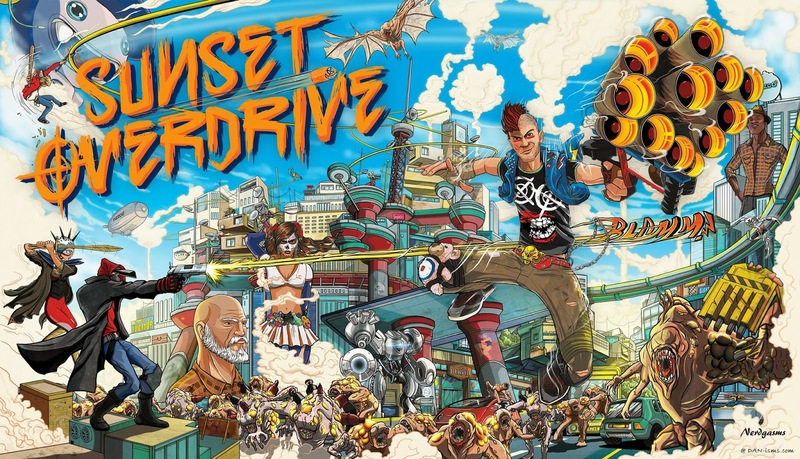 What do you think - will you be looking to play Sunset Overdrive when it comes out?